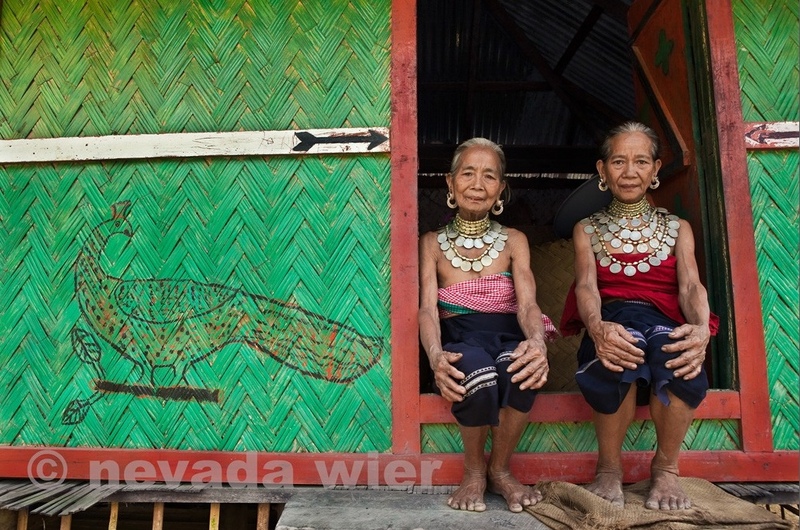 International, award-winning photographer Nevada Wier will speak at ZIA Gallery October 5, 7-8:30PM. This highly recognized National Geographic photographer will discuss her body of work Outer India currently on view at ZIA Gallery. The program is free. All are welcome. Take advantage of this opportunity to meet the artist, view her spectacular photographs and ask questions. Exhibition continues through October 12, 2012. This entry was posted in Openings and Events and tagged Chicago, National Geographic, Nevada Wier, photography, Winnetka, ZIA Gallery. Bookmark the permalink.